Kenna grew up in the industry; her Dad is a Broker & her Mom is an Escrow Closer. Blending those two worlds comes naturally to her and has proven to be a true asset. Kenna moved here from Colorado to attend the University of Washington and simply fell in love with Seattle. 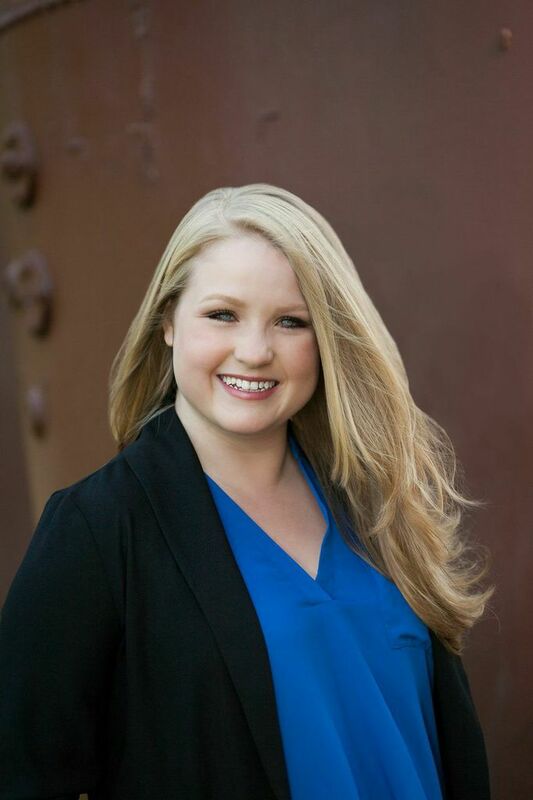 Kenna has been working in the Seattle real estate market for the past 6 years but have been working in the industry for over 10 years. Kenna believes that investing in real estate can create wealth and stability. She relies largely on her years of transaction knowledge, innovative technology, and good listening to leverage a successful deal. More than anything, she want you to feel great about your experience for years to come, not just in the immediate future. Kenna hopes to parlay her extensive knowledge to help you achieve your real estate goals. Astute listening, expert financial analysis, plus his dedication to listening & negotiating with your needs always top of mind are what has fueled Mark’s success, and built his loyal following of buyers & sellers in the Seattle market. 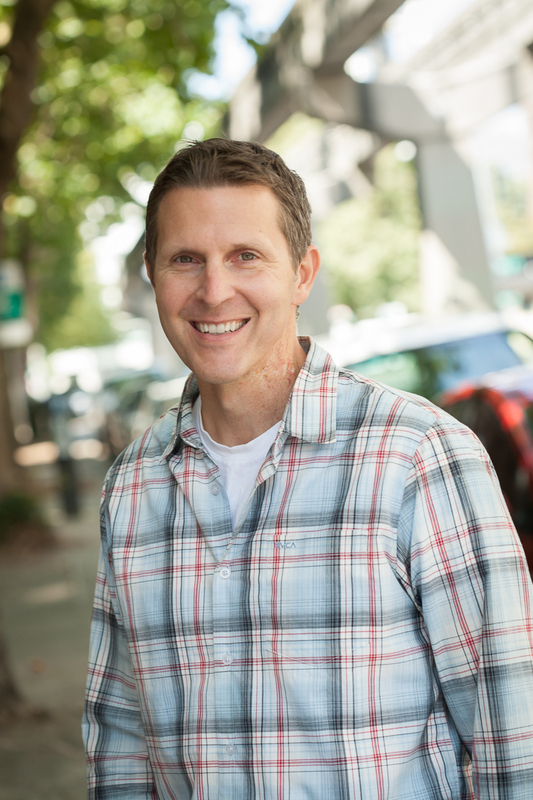 Mark earned his degree in Economics from Santa Clara University, which has played a significant role in navigating the changed economy with respect to our local Seattle real estate market. As a lifetime Seattle resident, he is a family man who makes the most of his leisure time with his wife and sons.